The M.B.A program endeavors to create manpower who have scientific and engineering approach to business administration. 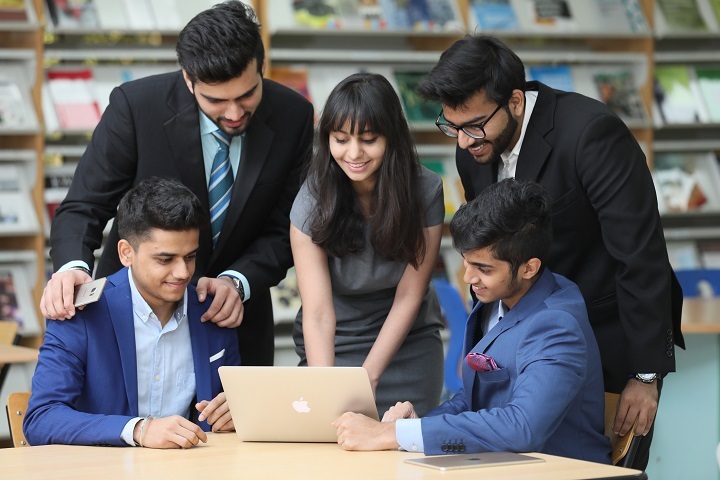 The programme which is offered exclusively for engineers equips them with the necessary business and management skills required to run an organization successfully. As the world of technology continues to change relentlessly spiraling upwards, rapid changes in various pioneering areas concerning Engineering & Technology are inevitable and are being observed by one and all. Career (advancement) opportunities are awaiting those who are successful in managing the changes applicable to their typical business / organizational set-up. M.B.A. program is specifically designed for working professionals who are associated with Engineering industries pertaining to core areas in Civil, Mechanical, Chemical, Petroleum, Biotechnology, Electrical, Electronics, Instrumentation and also service and trading industries etc. The curriculum for the M.B.A. program comprises of a set of about 15 to 20 named courses which are fundamental to a general management program along with elective courses related to two streams (i.e. Engineering and Technology Management and IT Enabled Services Management). The courses in the MBA program are taught by both regular and visiting faculty. Our visiting faculty is identified from reputed Business schools, viz: IIMB, IIMA etc. A minimum aggregate of 60% in B.E. / B.Tech. / Masters Degree in any discipline or its equivalent. Candidates who meet the above criteria will be required to appear and successfully clear the Aptitude test / Interview to qualify for admission.